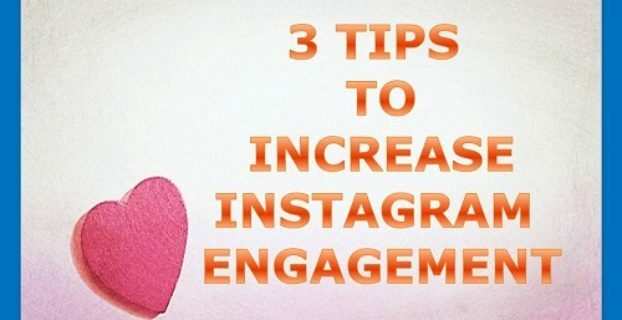 3 Simple Tips On How To Use Instagram Stories To Increase Engagement! Where Should You Place Social Sharing Icons On Website Or Blog? 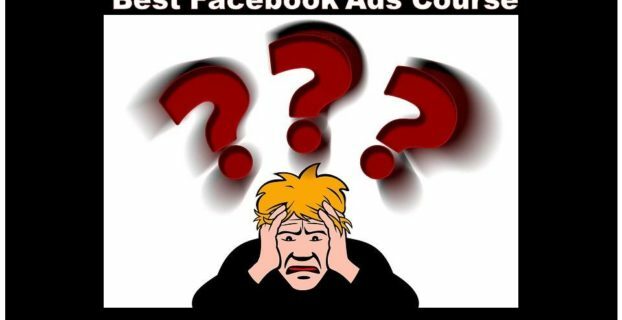 Truth About Best Facebook Ads Training Course That Nobody Tells You! 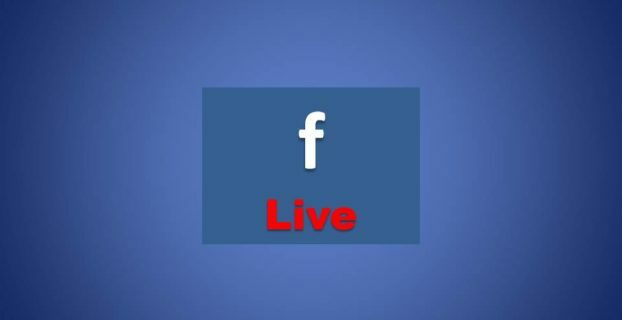 6 Tips When You’re On Facebook Live!